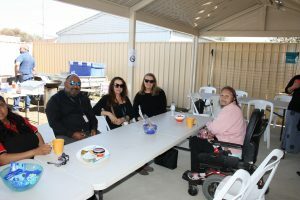 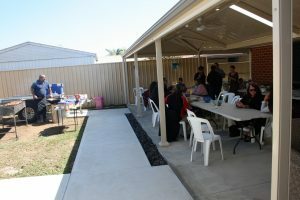 We would like to thank SA Health for attending our Mobile Assistance Patrol BBQ. 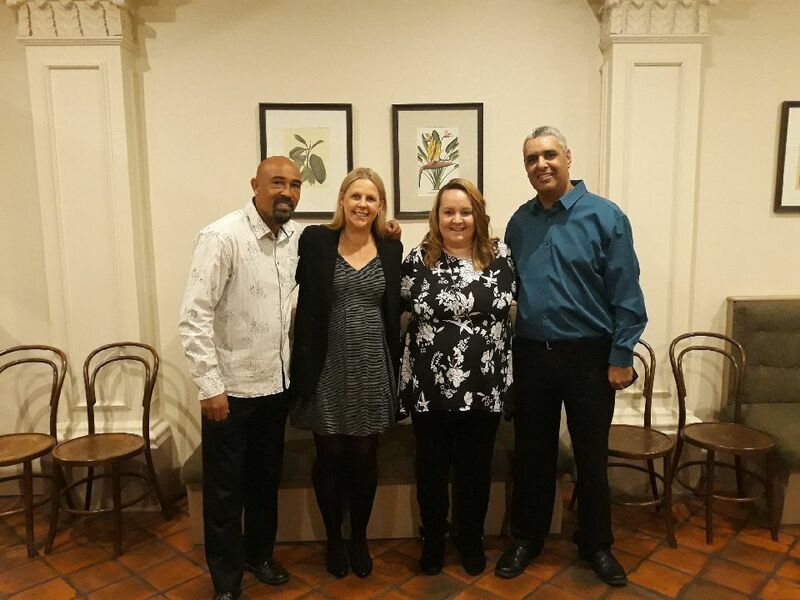 We wish to thank our guests for making the opening of Arkaringa House a great success! 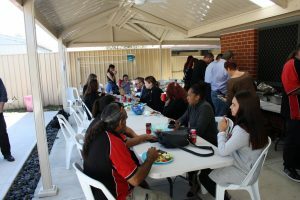 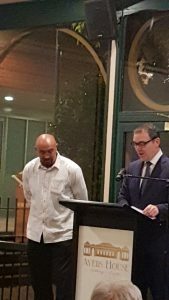 On Thursday we had a wonderful graduation day event to celebrate one of our clients completing his program. 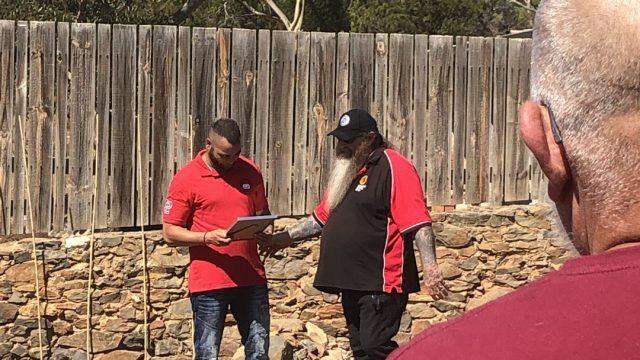 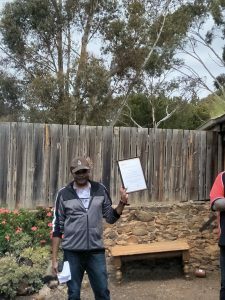 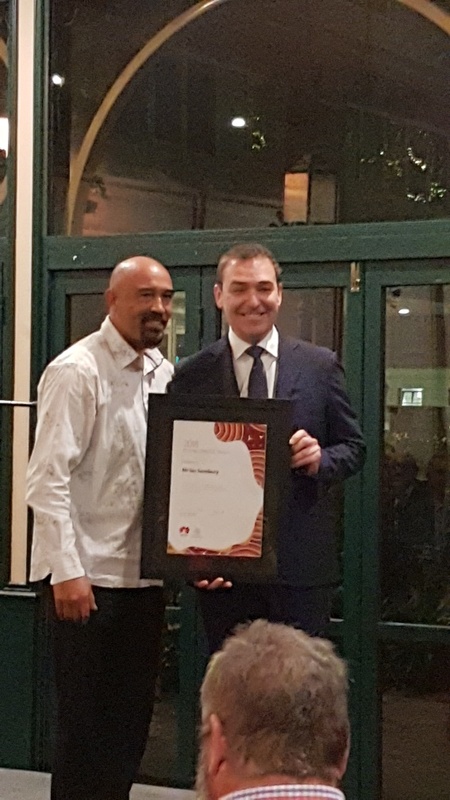 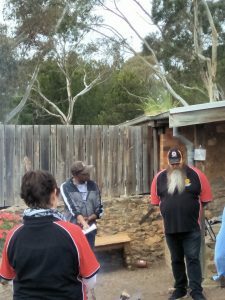 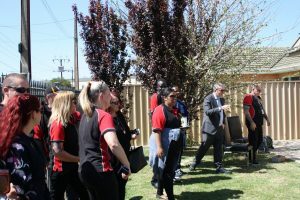 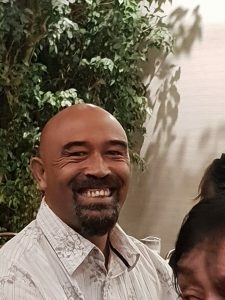 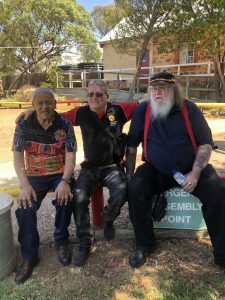 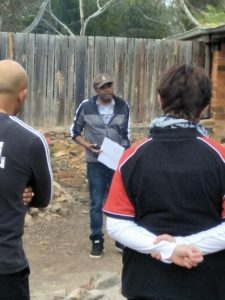 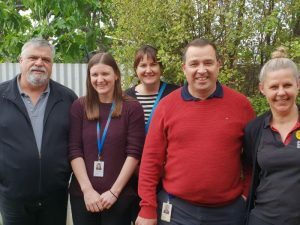 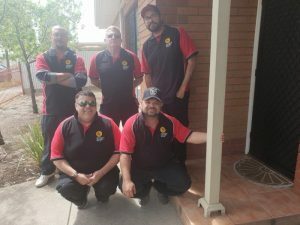 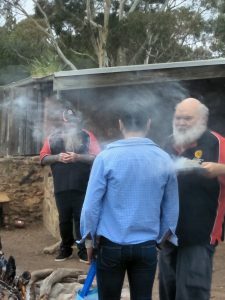 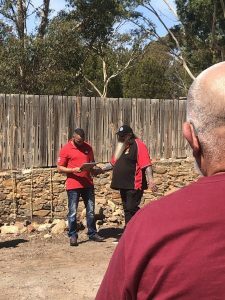 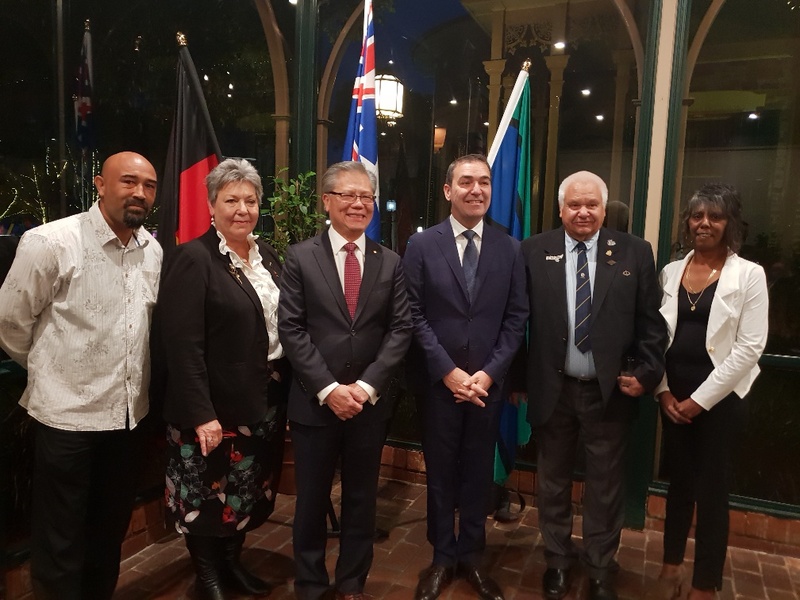 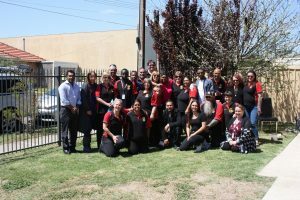 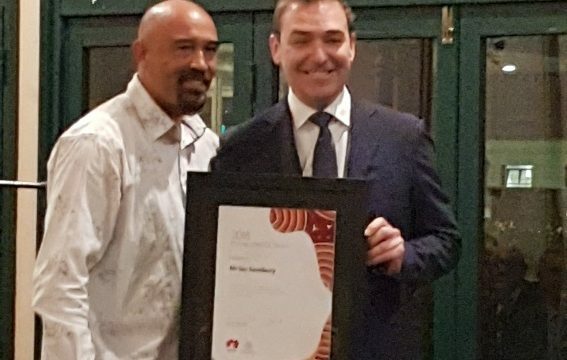 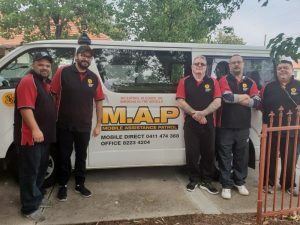 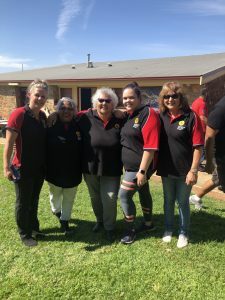 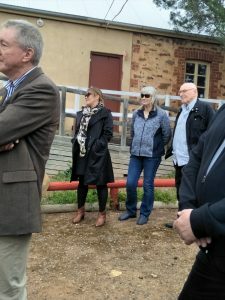 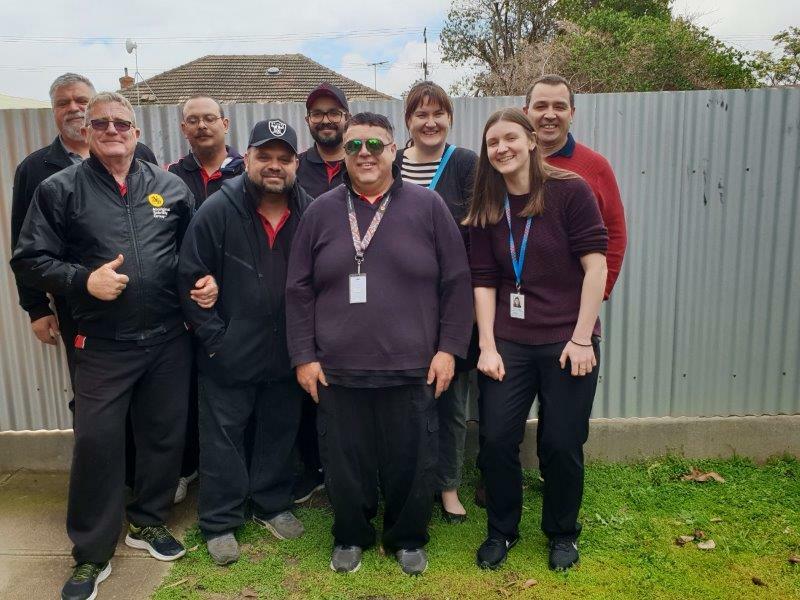 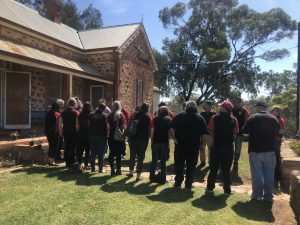 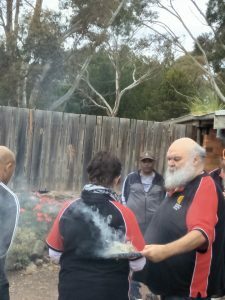 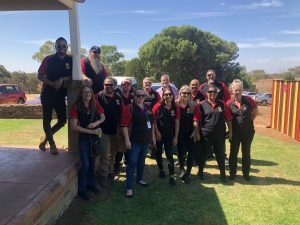 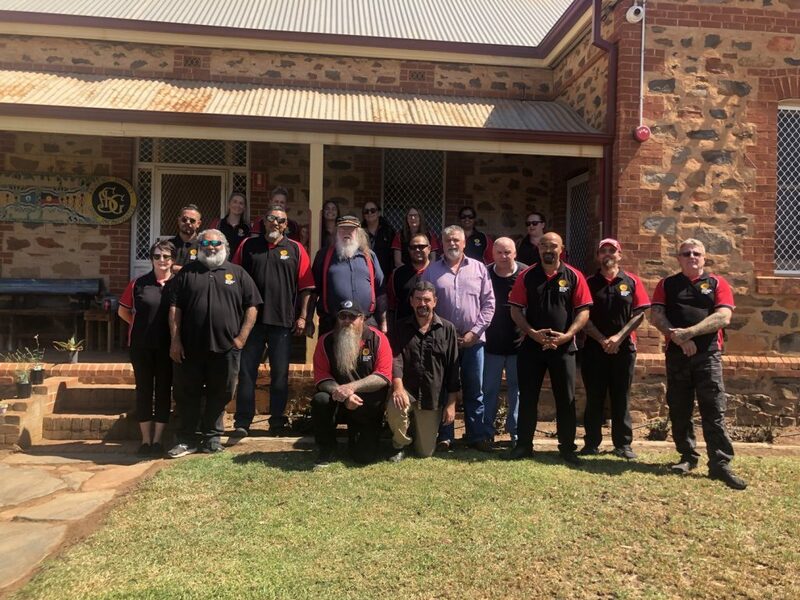 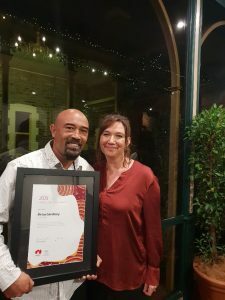 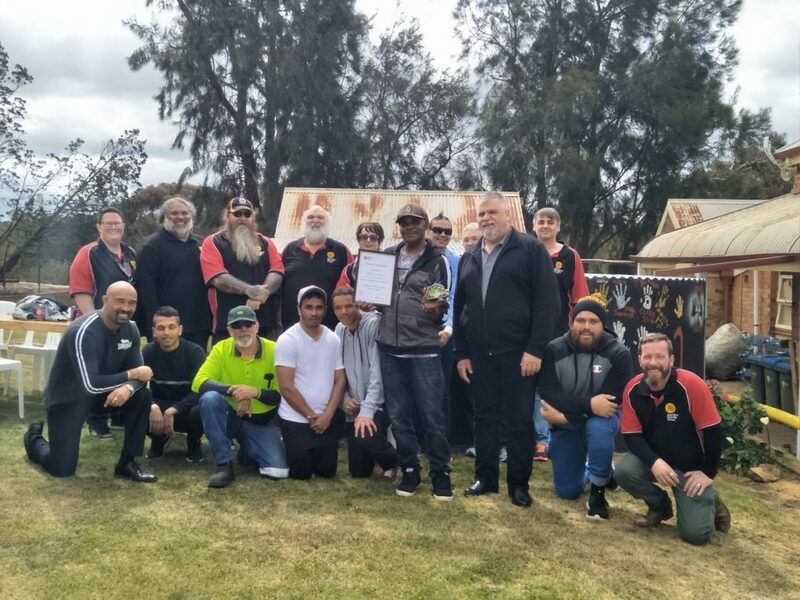 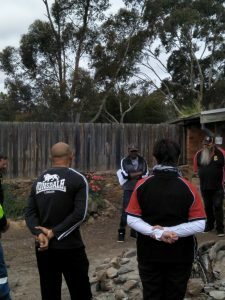 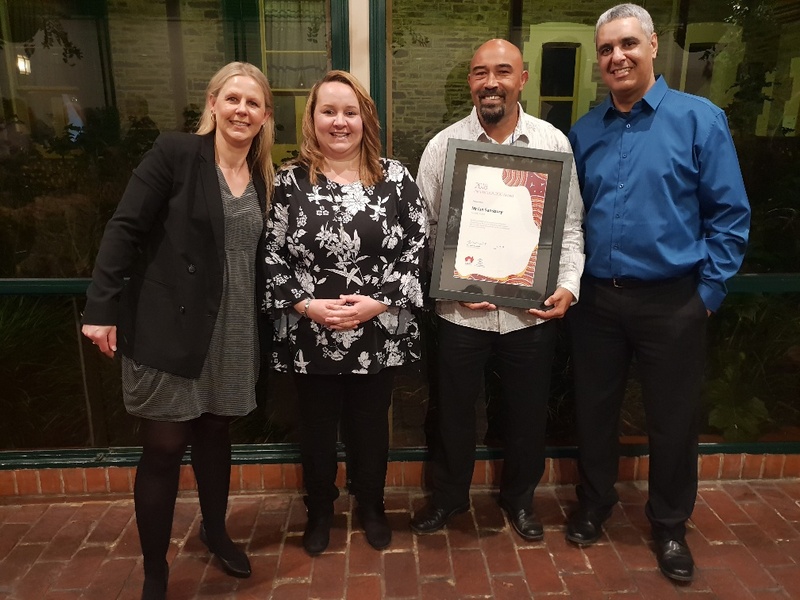 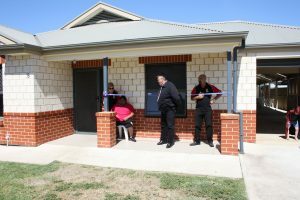 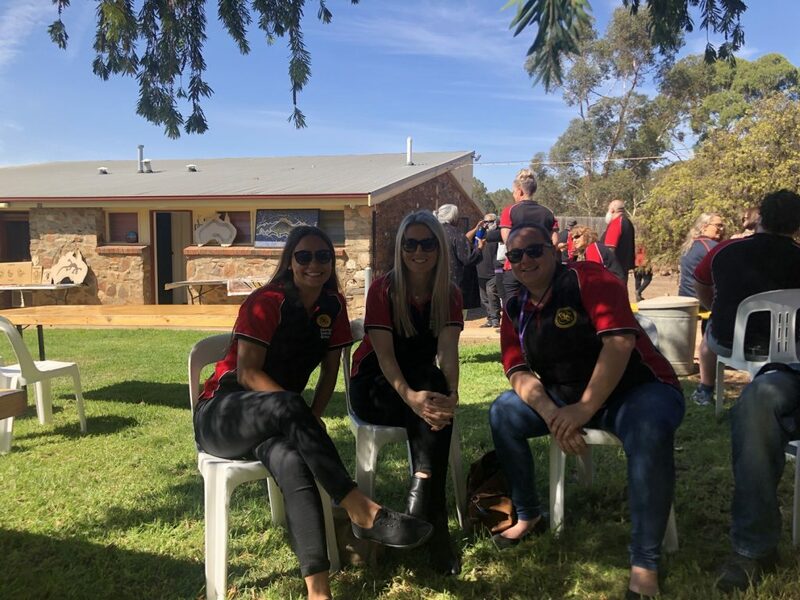 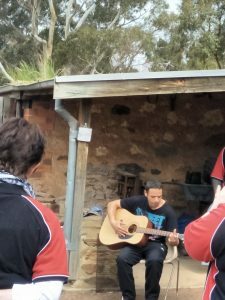 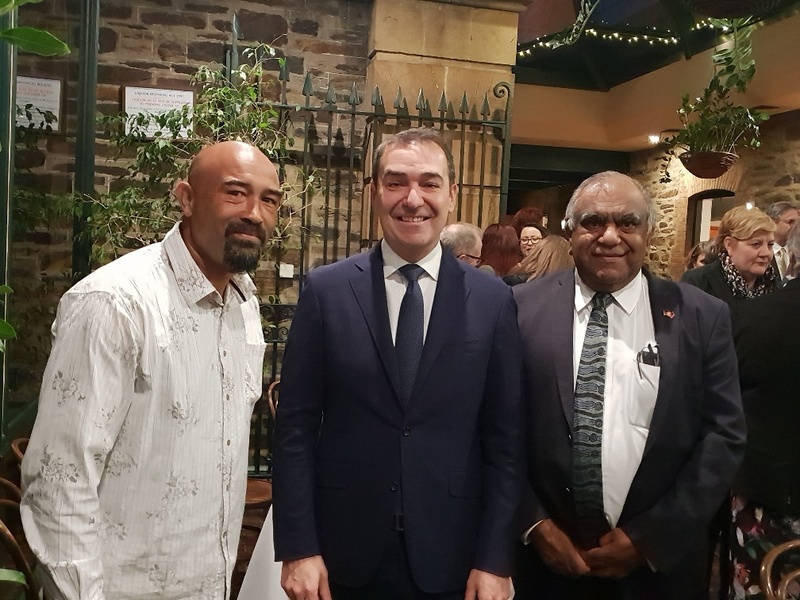 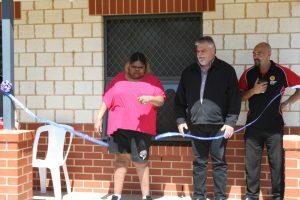 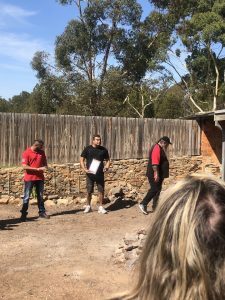 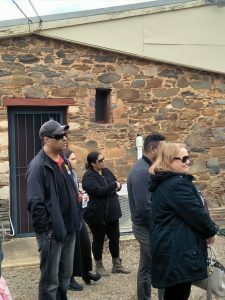 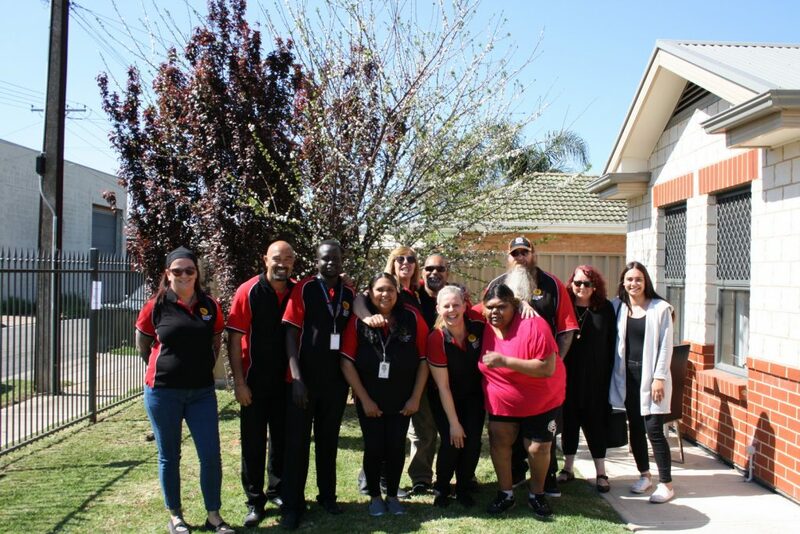 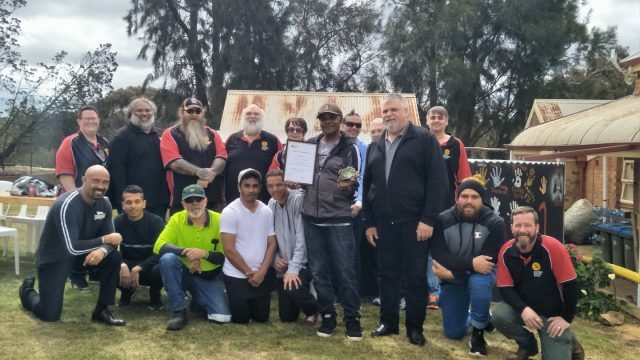 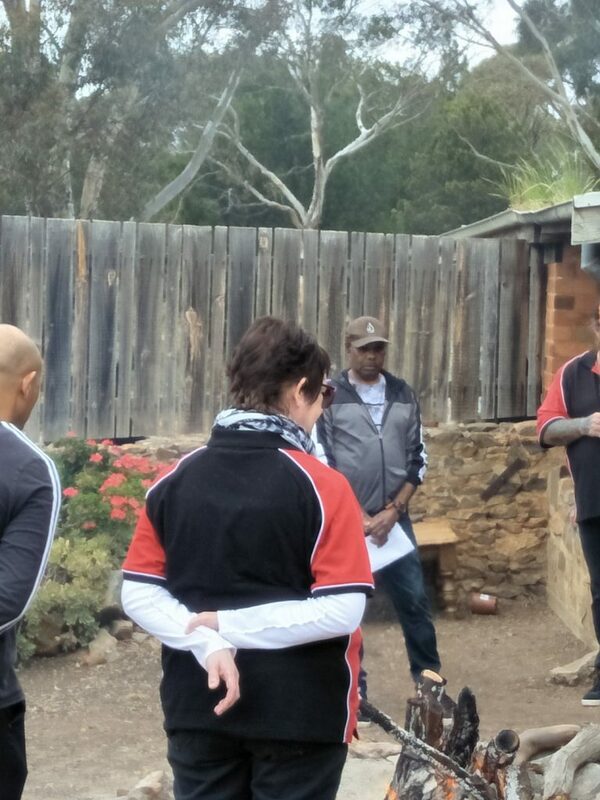 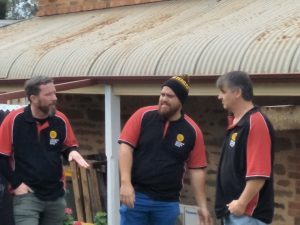 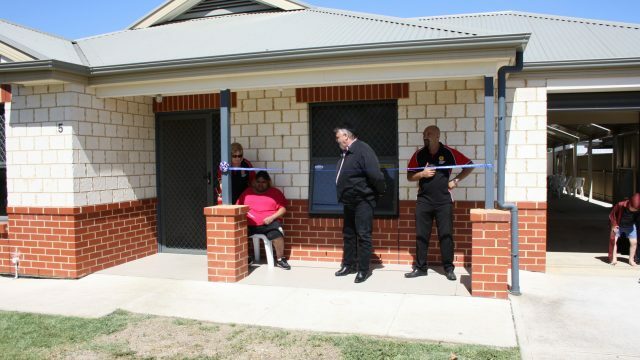 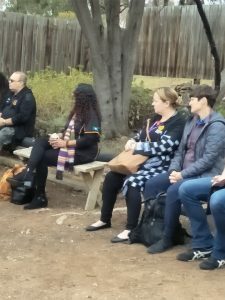 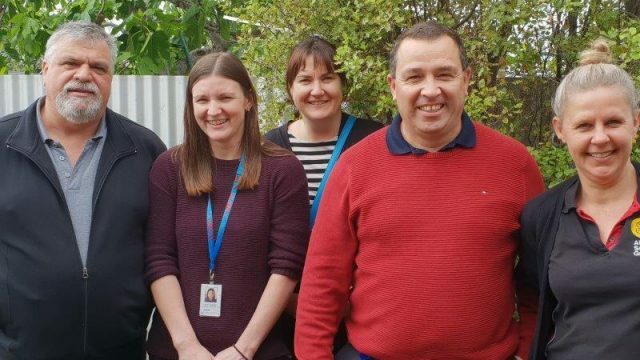 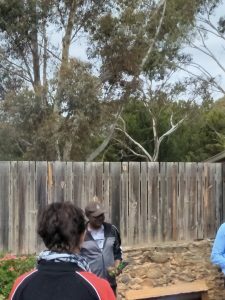 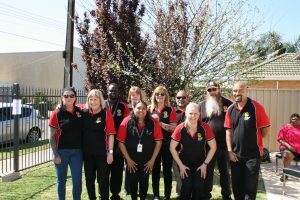 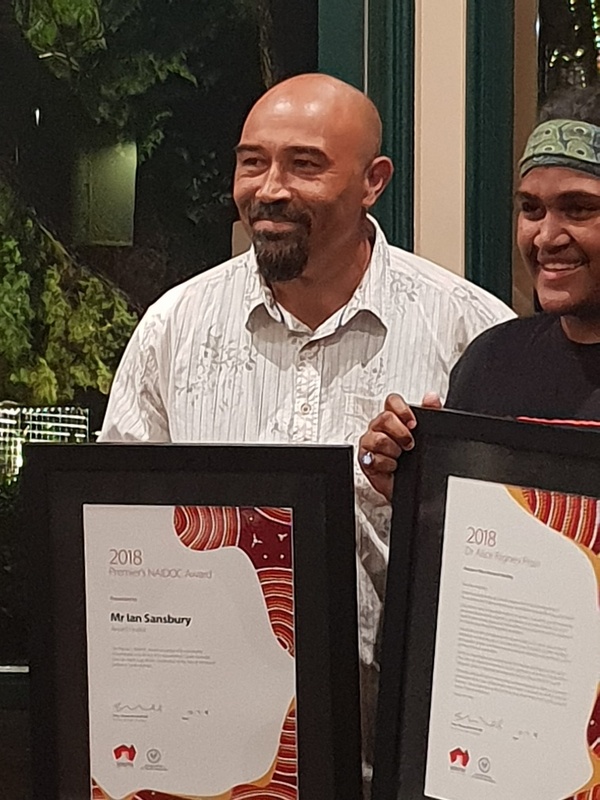 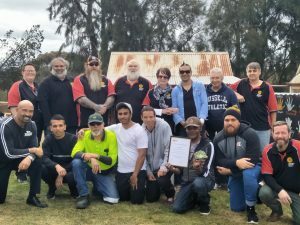 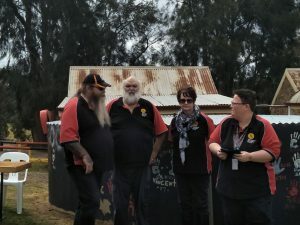 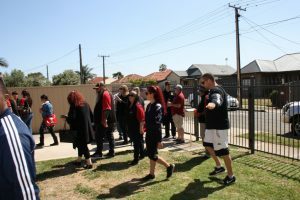 Congratulations Ian Sansbury – Program Manager with ASG for being a finalist for the Premiers NAIDOC award which was held on the 19th July 2018.